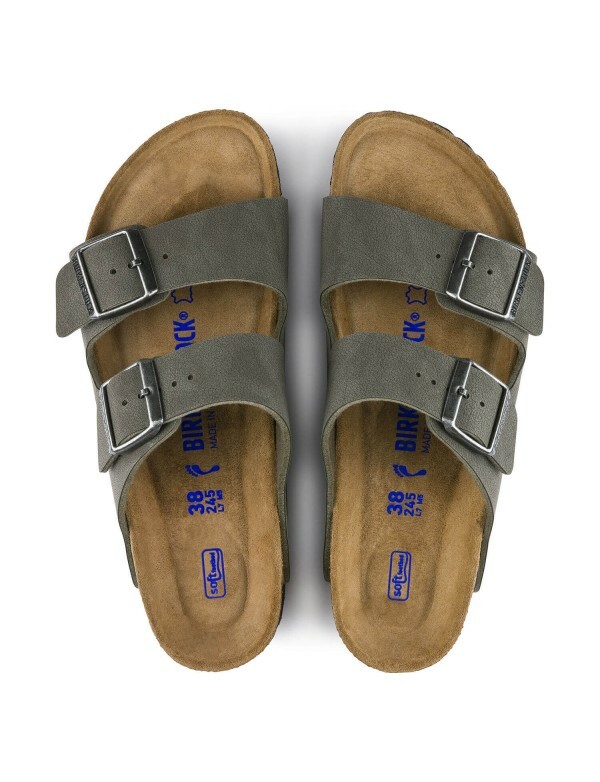 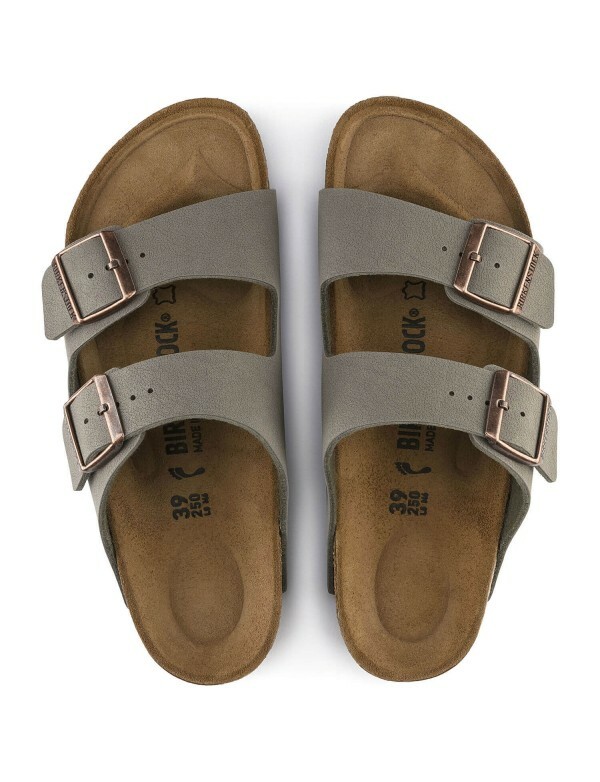 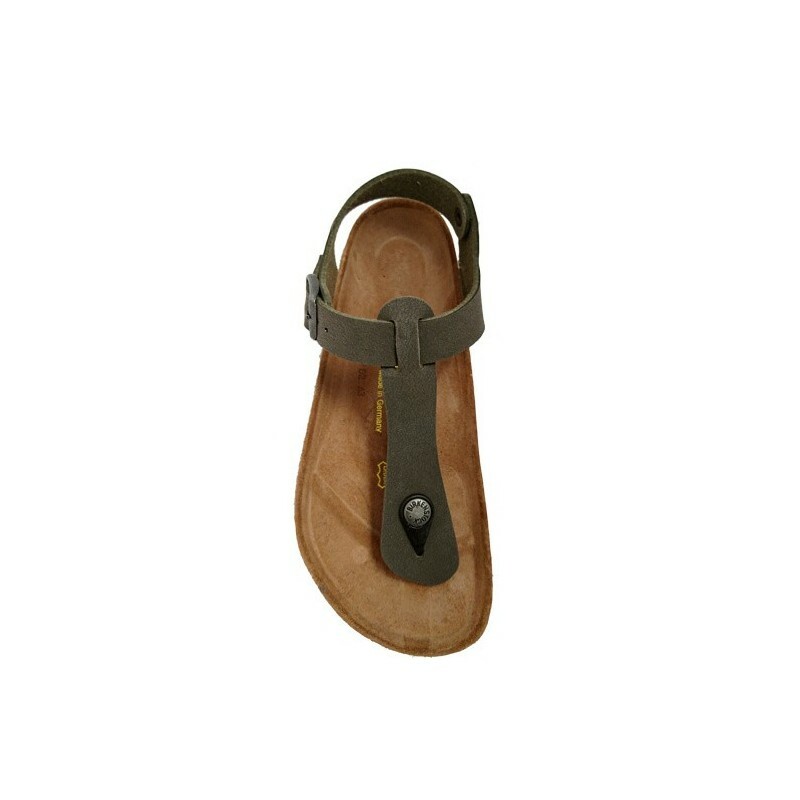 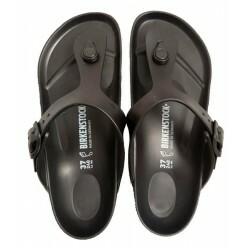 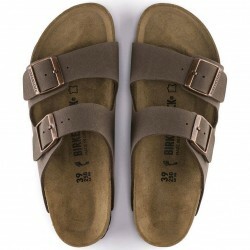 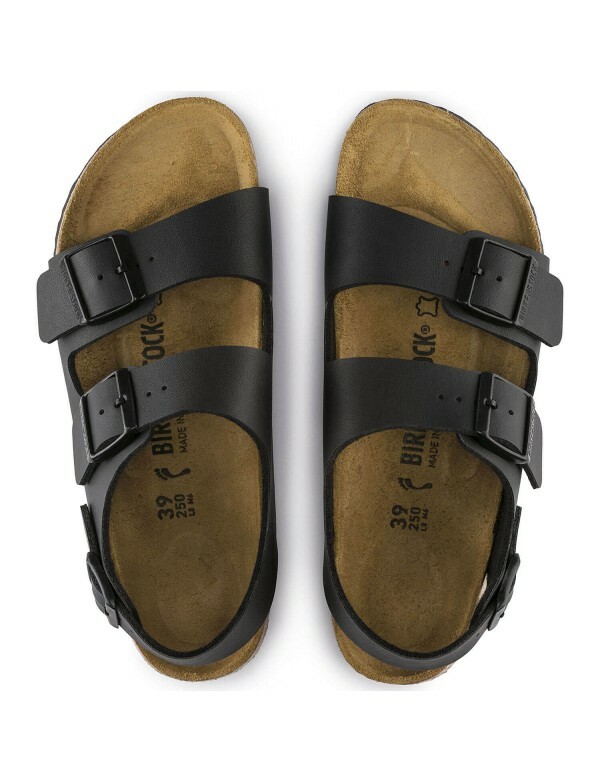 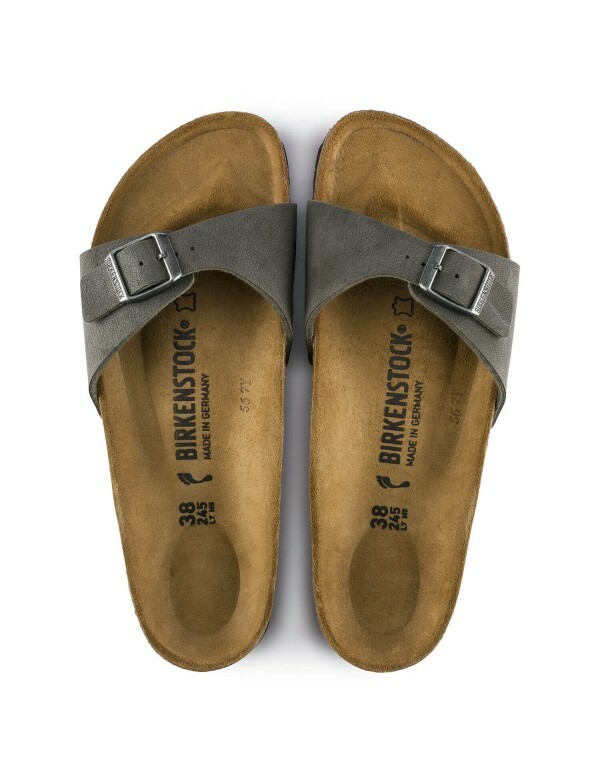 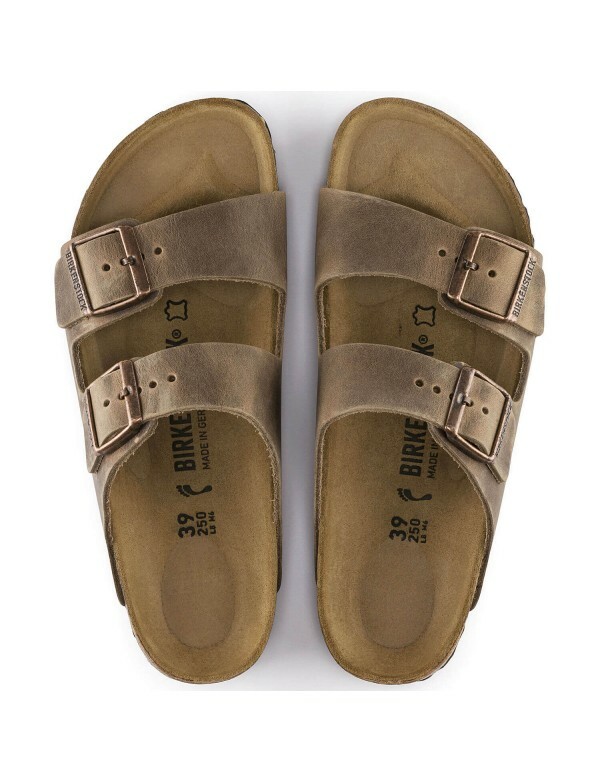 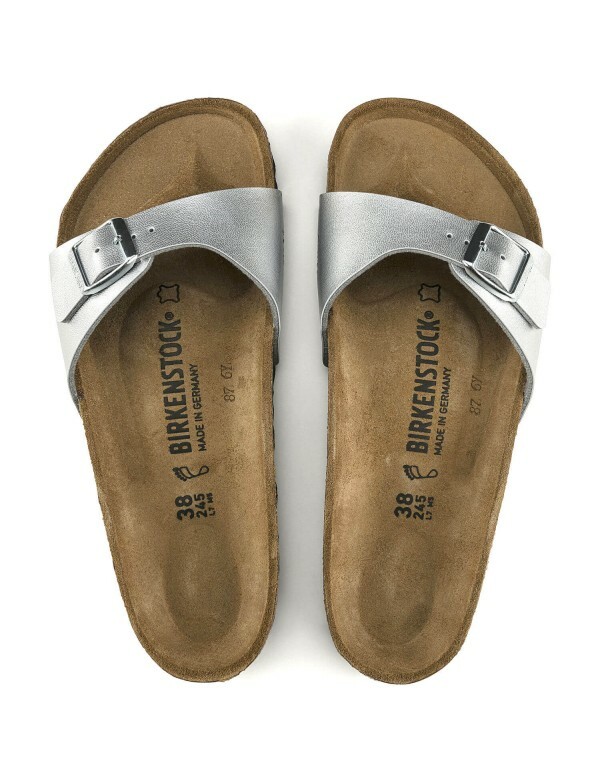 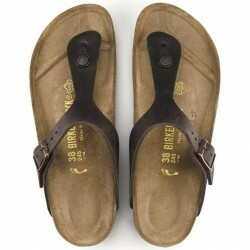 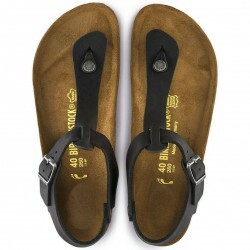 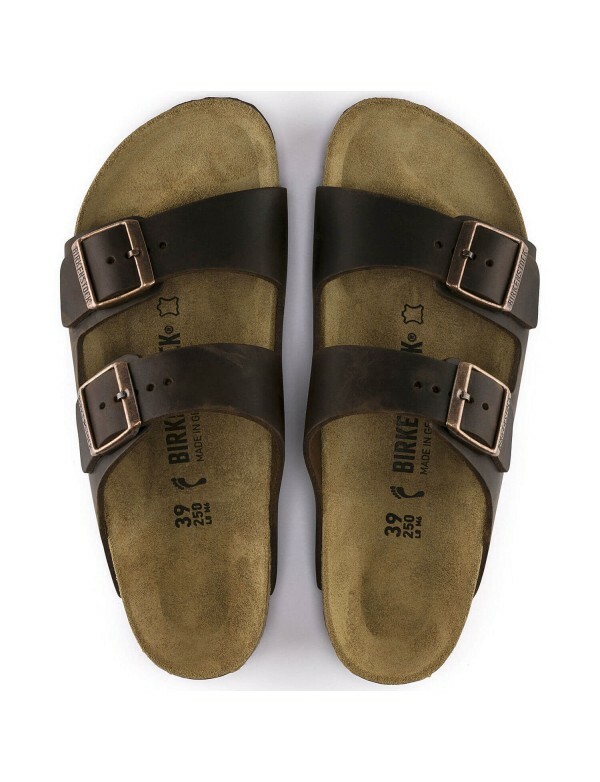 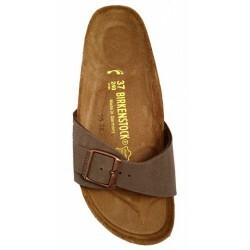 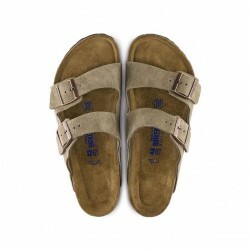 These sandals are made in Birko Flor, a material created by Brikenstock, and that is skin friendly and waterproof. 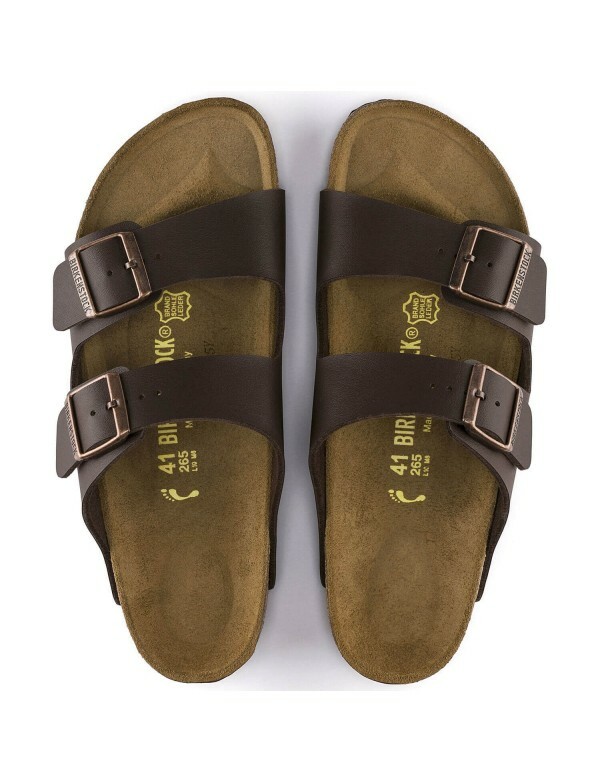 this pair comes in emeraldgreen, a dark green that is slightly rough at the touch. 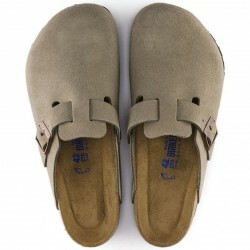 the Birko Flor is very soft and comfortable. 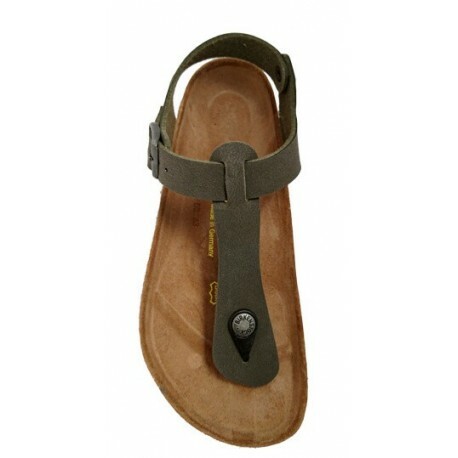 The Kairo model is a thing sandal, with strap at ankle. 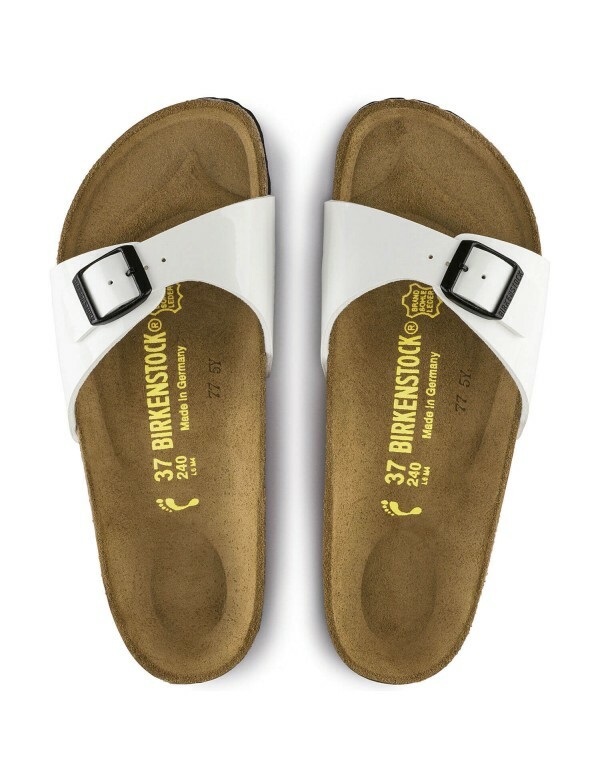 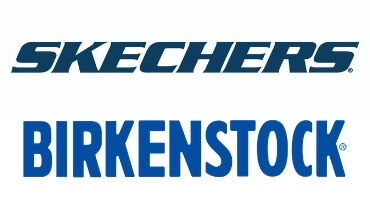 The comfort is guaranteed by the classic Birkenstock footbed, anatomic and covered with suede leather, while the base is made with cork. 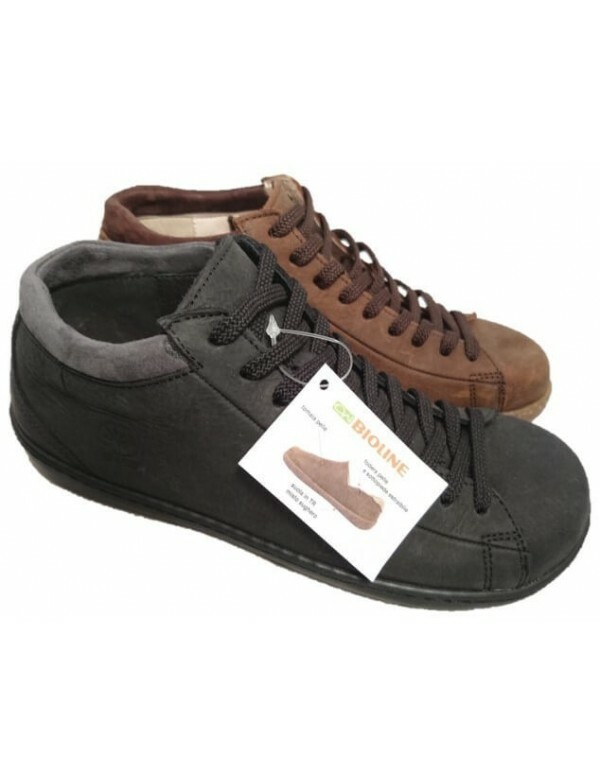 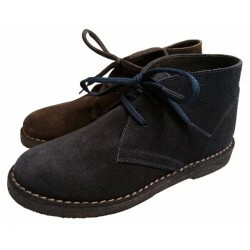 The external sole is made with light rubber, EVA rubber.